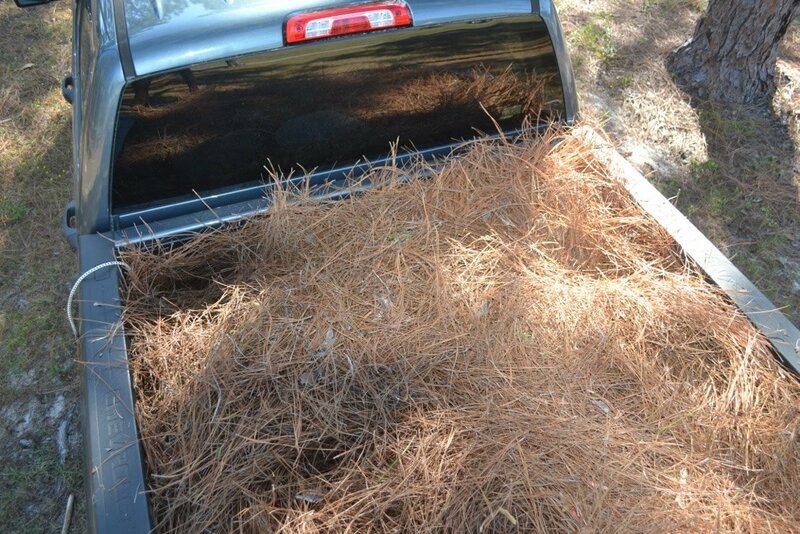 Here in Florida during late summer and early fall all the needles on the pine trees begin to fall. Every year my grandpa Stewart goes to get many truck loads of needles to use for landscaping purposes for the rest of the year. 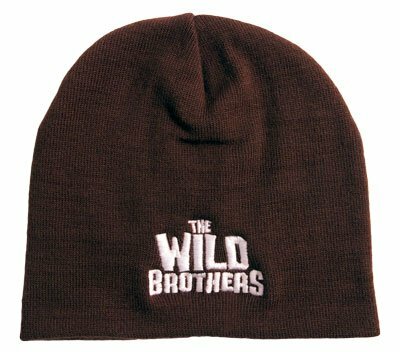 Get your own Wild Brothers beanie. The best spot to get them is on the air force base, which is a 15-minute drive from our house. This base is the largest air force base in the world, so there are quite a few wide-open spaces with lots of pine needles. Since my grandpa used to work in the Air Force, he can get in any time he wants to. My grandpa Wild, who also used to work in the air force, decided to join us and get some pine needles for his yard this year too. 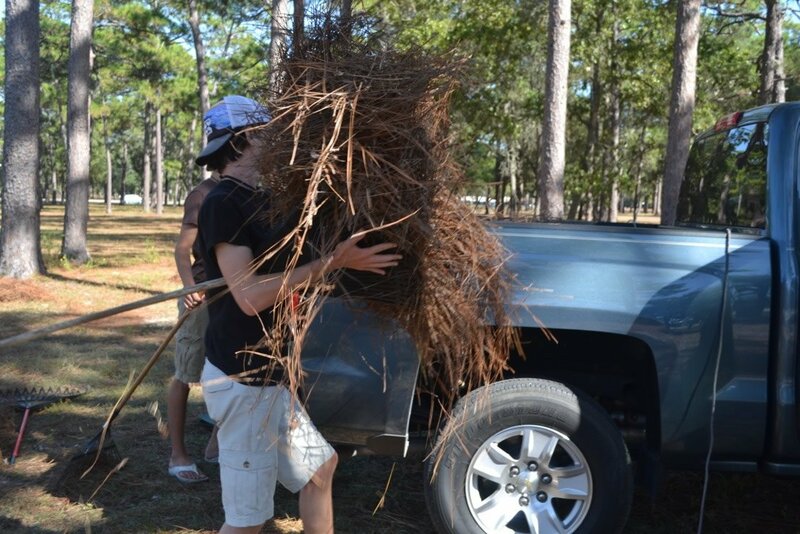 So we went out four days in a row to get pine needles while we had the chance. On our drive there, I tried to remember to look for the McKinley Climatic Laboratory building (where the air force tests different extreme climates on their planes). On the outside there is a big thermometer that tells the temperature inside. 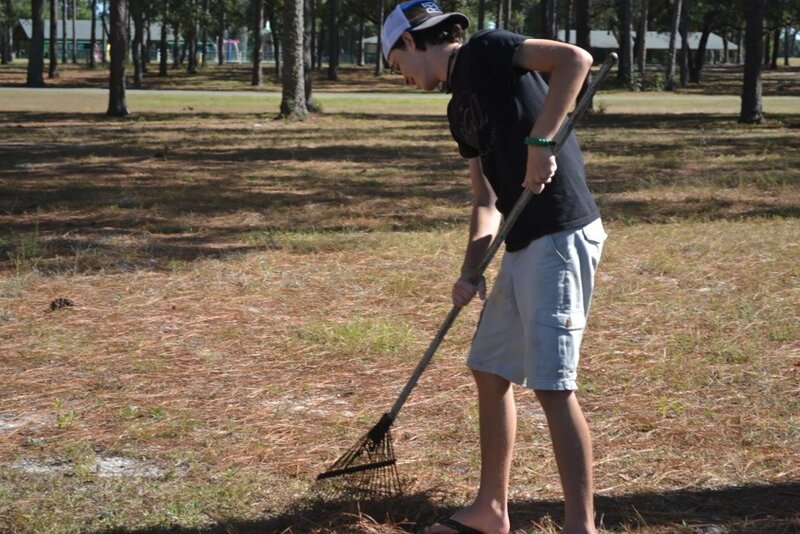 Once we arrived at the general spot, we drove around a little between the trees until we found the perfect spot for raking. It can’t be too sandy or have too many leaves in the spot. It’s best when there is a little grass and a steady amount of needles. Once we found the spot, we got to work. First we raked about 25 piles before we put them in the bed of the trucks. One person stood in the bed, stomping on the needles to get them as compact as we could. After we were out there for about 45 minutes, both trucks were full, so it was time to get back and dump our load. One of us went with Grandpa Stewart because it didn’t take as long to dump off his load. The rest of us went with Grandpa Wild because when we dump his load we spread it out on his yard right away. We really enjoyed being with our grandpas and being a blessing to them. Hebrews 13:16 tells us, “But do not forget to do good and to share, for with such sacrifices God is well pleased.” So maybe this is something that you could start doing with a friend or family member. 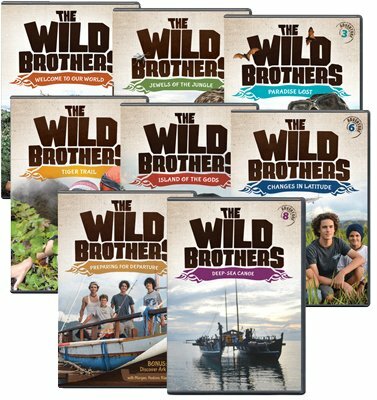 *The views expressed by the Wild family are their own and not necessarily those of Answers in Genesis.